Yes, it does feel like that doesn't it? 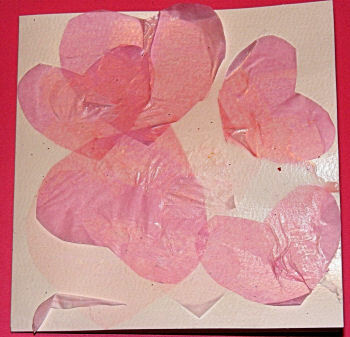 If you have young children who need to carry dozens of Valentines Cards for all their school friends...and teachers, you need a lot of inspiration. 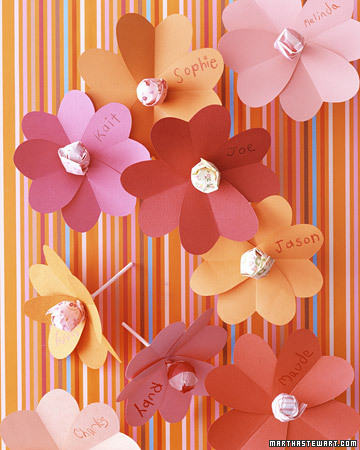 You also need a lot of time to make all those cards if you are planning to get your child to make them, instead of simply buying them. Let our Top Picks help inspire your creativity. 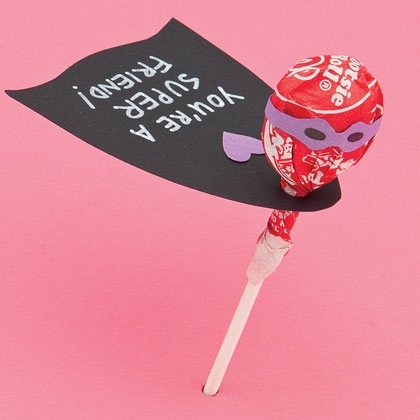 Your kid will be 'super-awesome' when he/she hands out this adorable lollipop super-hero! 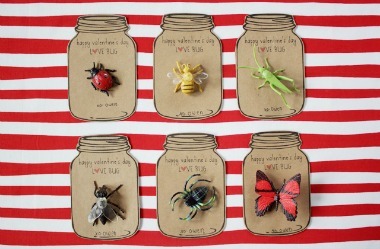 Take the lovebug concept to a higher level with these cute-as-a-lovebug valentines day handmade cards. 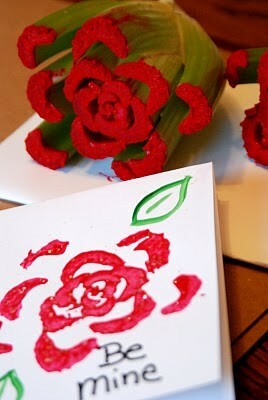 What a wonderful way to recycle and re-use stuff that is simply lying around. 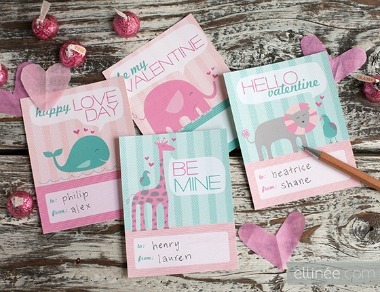 Here is how you can get even your pre-schooler to create amazing valentine day cards. For girls who may not appreciate super-hero lollipops, try these heart and flower ones instead. 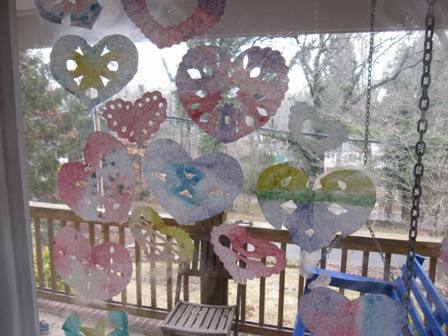 Although here they have used them to decorate the windows, these adorable coffee filter hearts can also be glued to cardstock to make lovely cards. A unique way of folding the card..it's a card and envelope in one! Do these look like a lot of work? 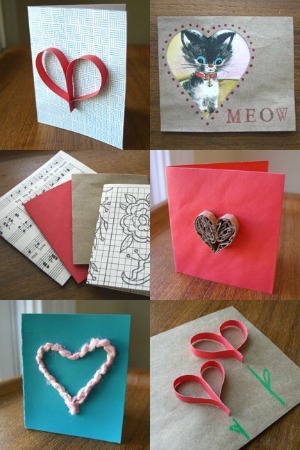 Maybe you just want to do a few for the really special people in your life and need a quick fix for the rest. Don't worry, we have you covered for that possibility too. 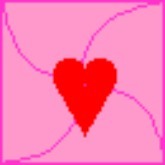 These super 'love'ly valentines day cards are free for you to download and print. Don't forget to thank ellinee.com for them. 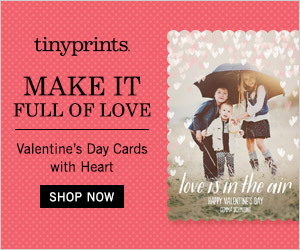 Customize the kids Valentine cards to suit yourself, with these awesome Valentines Day cards from Tiny Prints and enjoy 20% Off Already Reduced Valentine's Day Cards and Party Invitations.